Young Woman Cleaning Cooker At The Kitchen. Smiling Female Washing.. Stock Photo, Picture And Royalty Free Image. Image 6833912. 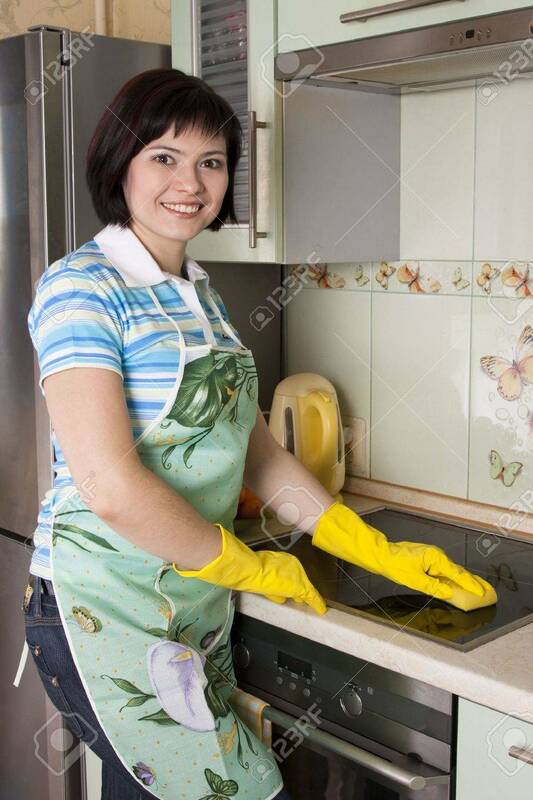 Stock Photo - Young woman cleaning cooker at the kitchen. Smiling female washing stove top. Young woman cleaning cooker at the kitchen. Smiling female washing stove top.